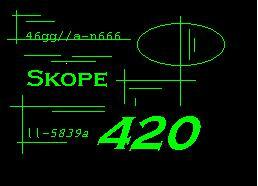 Welcome to Skope 420's Domain. This page was created by Expride Communications Lmt. Have any ? 's or wanna give me feedback contact me here listen to us at the listening room too!!!!!! !